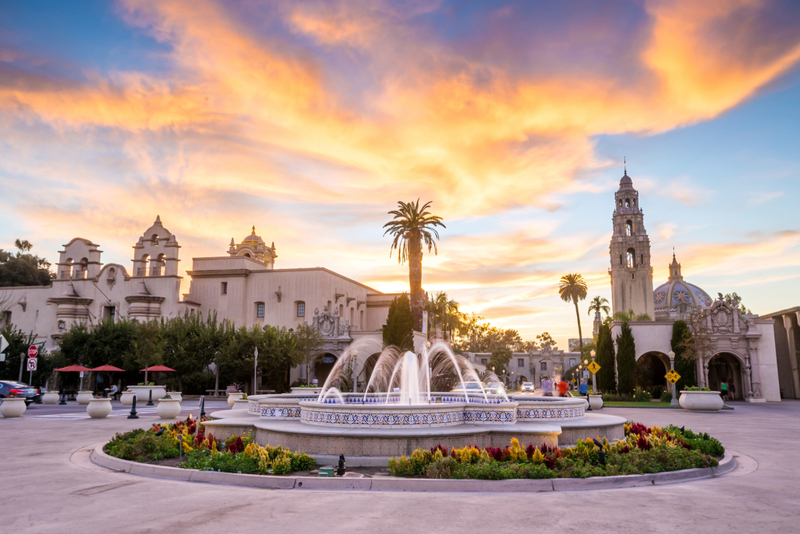 Most visitors know San Diego’s Balboa Park for its world-class museums, gardens, and performing arts venues. Behind the scenes is a learning laboratory of environmental best practices. Aaron L. Boyles, sustainability manager for the Balboa Park Cultural Partnership, describes an active, collaborative effort moving quickly to make Balboa Park the most sustainable urban park in the country. 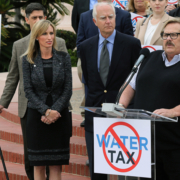 Conserving water is a critical component of this effort. How is Balboa Park managing to embrace sustainability without affecting its status as a major tourist attraction and economic driver for the San Diego region’s tourism sector? Boyles says improvements in sustainability actually enhance the park’s operations. “The business model is pretty clear,” said Boyles. “When you reduce your need for resources, whether that is water, energy, or consumable products, you reduce your expenditures. When talking about buildings that accommodate millions of visitors per year, those savings are significant. That money can be reinvested into better things like infrastructure and the quality of the visitor experience. 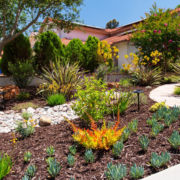 “Last year alone, through the installation of more efficient plumbing fixtures, we were able to save 2.4 million gallons of water. That is equivalent to 3.6 Olympic-sized swimming pools, which really adds up in the long run,” explained Boyles. 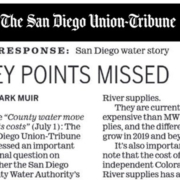 “We import most of the water we use in San Diego, and Balboa Park wants to lead the way in conservation of this precious resource,” said Boyles. 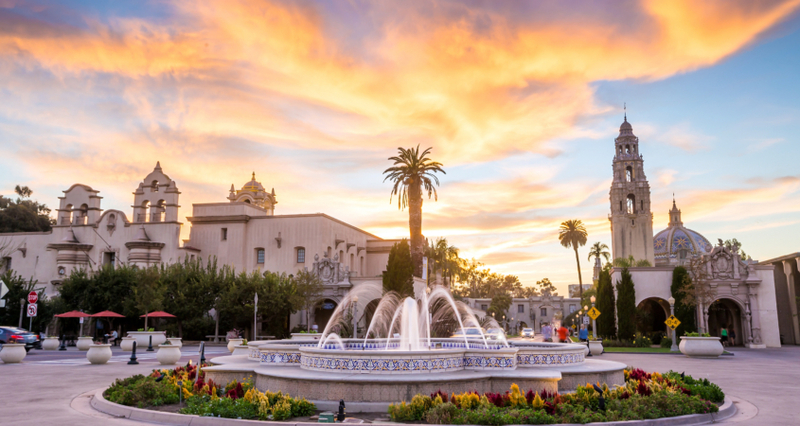 Low flow or waterless bathroom fixtures, efficient irrigation, and offering reusable water bottles are just some of the ways Balboa Park is setting high standards. Balboa Park’s Sustainability Program continues to advance solutions that will help protect park resources and strengthen economic viability, while enhancing visitor experience and enjoyment. 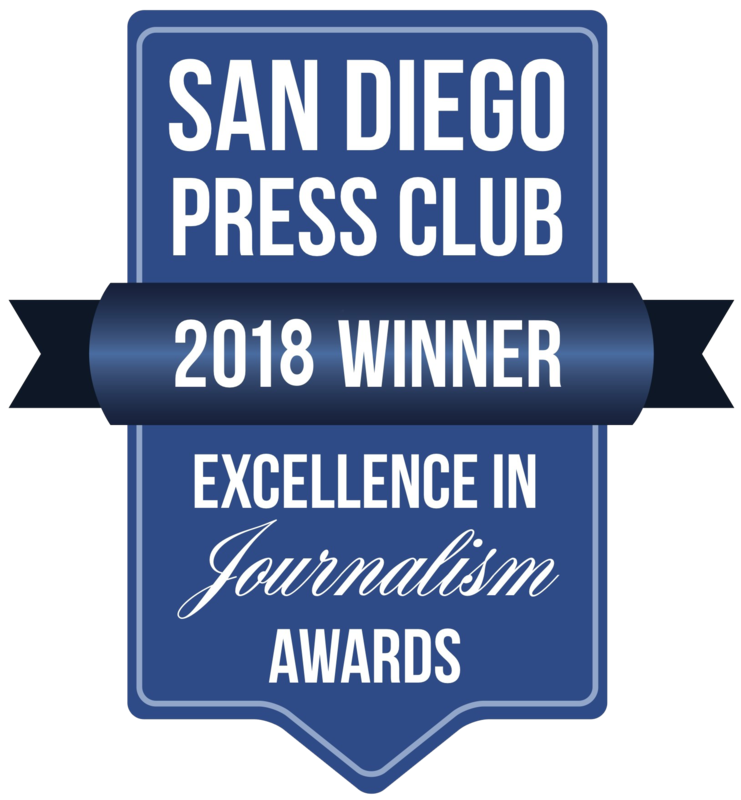 Established in 2008, the award-winning Sustainability Program is a collaborative effort between the Balboa Park Cultural Partnership, the City of San Diego and San Diego Gas & Electric® (SDG&E). This collaboration is supported by an alliance of the Partnership’s members, Balboa Park stakeholders and sustainability experts. The park is now home to 10 buildings certified by Leadership in Energy and Environmental Design, known widely as LEED®. LEED certified buildings promote environmental benefits by reducing energy and water use, as well as greenhouse gas emissions through efficient and sustainable practices. The most frequently implemented energy-efficiency tactics include heating, ventilation, and air conditioning upgrades; lighting retrofits; control upgrades; and computer server consolidation. 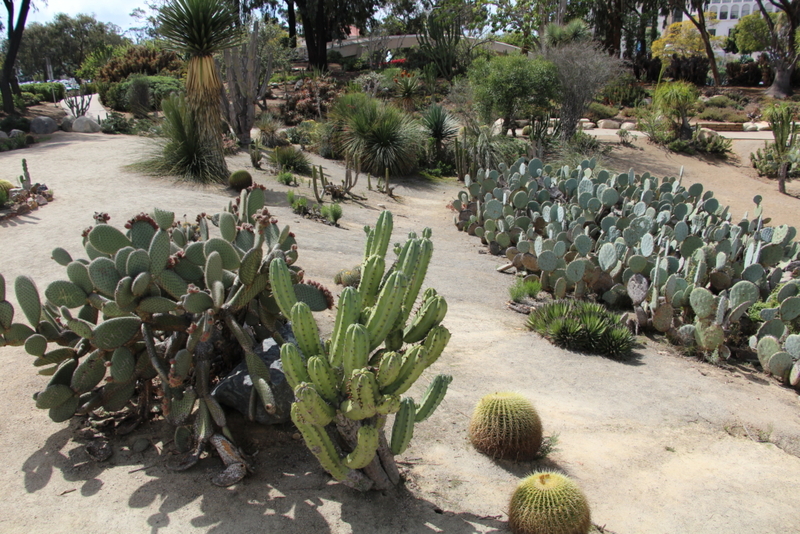 Many organizations at Balboa Park installed water-efficiency measures such as low-flow and faucet aerators.